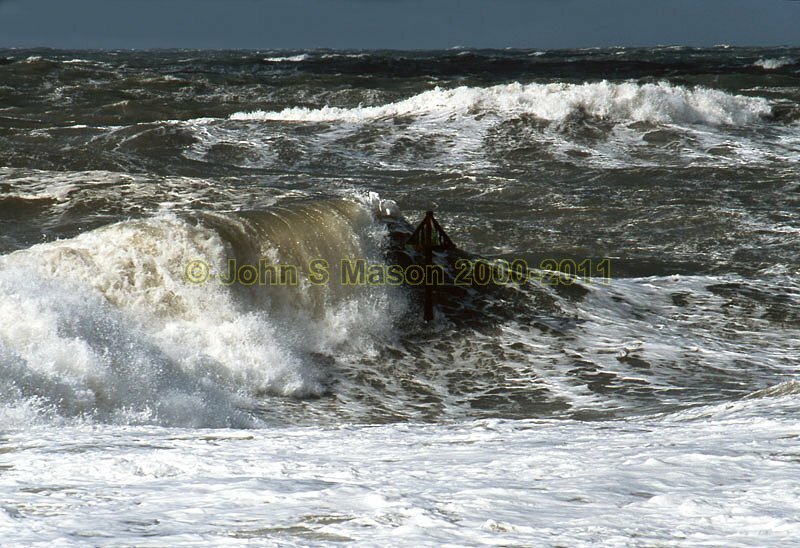 Big swell breaking at Tywyn - another noted surfing spot. Product number 2000-2009846. Email me to enquire about this image: click HERE.